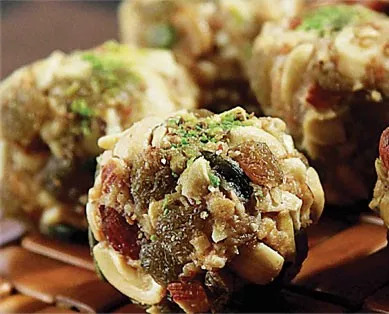 Brijwasi Mithai Wala is a Mathura based sweet shop and serves the world their famous Indian sweets & beverages. 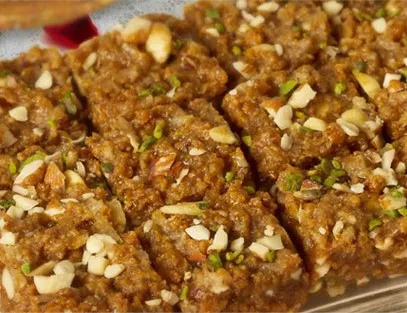 Brijwasi Mithai Wala is at the epitome of making the renowned Mathura Pedas, a unique delicacy made of sugar and mawa and it hardly ever happens that anyone visiting the city of Mathura will miss relishing its taste. 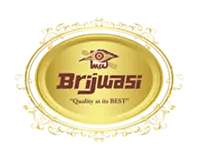 Brijwasi sweets is largely known for its warm service and the world famous Mathura Pedas which has transformed Brijwasi into a sweets brand that is the primary option in the region. 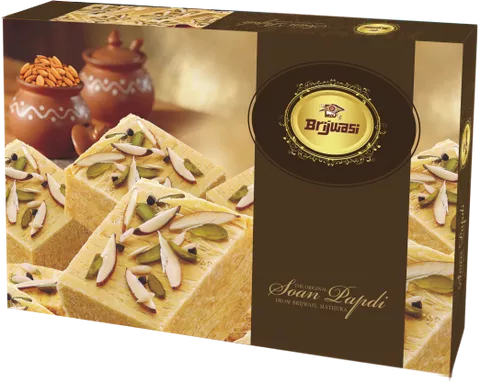 Brijwasi Mithai Wala has, over the years, expanded the reach of its Pedas and turned into a brand with many sweets and confectionery stores. It offers all its customers a wide variety of sweets, namkeens, packaged assortments and milk beverages that are consumed by many people in India and the world, alike. 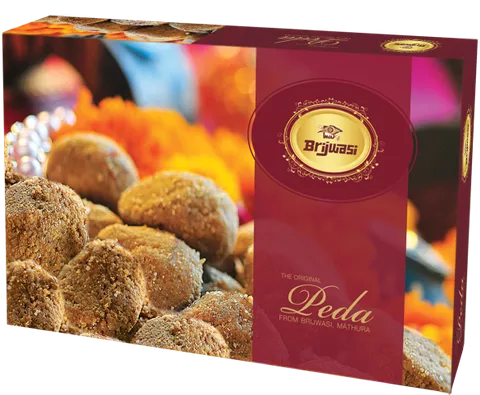 Though the reach of the Brijwasi Group has expanded over the years branching into different sectors, their fame still rests on their famous Pedas.